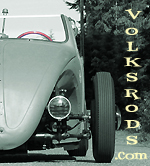 The Volkswooden needs a new home! 63-67 hoods 4 to choose. Looking for swing axle trans hub to hub.